New and Bundled!! 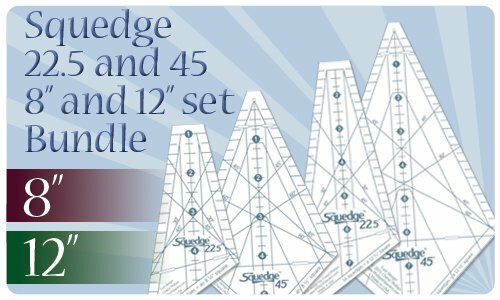 Take the Squedges to a whole new level. 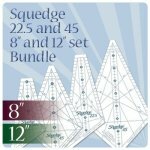 Squedge 22.5 and the Squedge 45 Makes both 8" and 12" blocks! Both tool sets for one low price!! Save 5% with the bundle! !